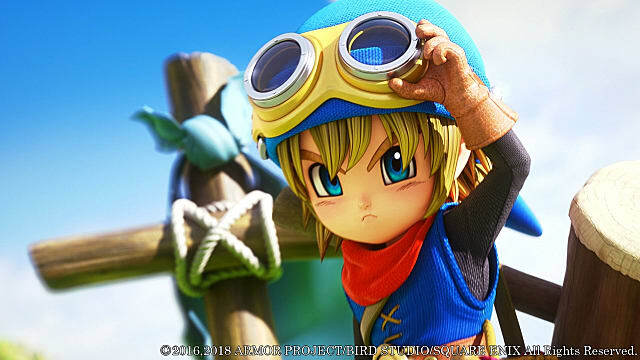 Square Enix recently released new screenshots of Dragon Quest Builders for the Nintendo Switch ahead of its Spring release. One image that stands out is of the player's character riding the Great Sabrecub, a Switch exclusive announced during Nintendo's September Direct in 2017. Players will be able to ride the Great Sabrecub in free build mode and gather special materials for customization. 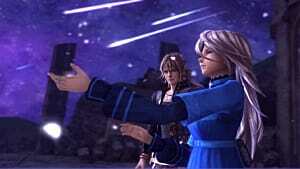 Players can also head into the story mode, which brings the player back to Alefgard in an alternate timeline from the first game of the franchise. 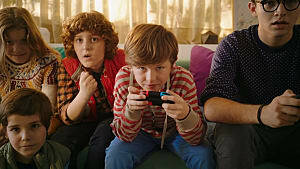 The playable demo of the Switch version is now available and allows players to get a peek into the story and mechanics of the game. The Dragon Quest franchise dates all the way back to 1986. Until 2002, it was called Dragon Warrior in the U.S. due to trademark concerns over a tabletop RPG with the DragonQuest name. 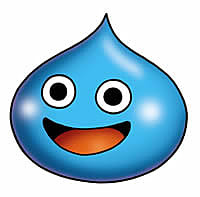 The franchise is well-known for its writing while its mascot, the slime, is one of the most easily recognizable characters in video games. It is one of the most popular RPGs outside of the United States and has had several successful spin-offs. 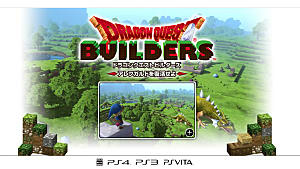 Upon first glance, Dragon Quest Builders is just Minecraft with a Dragon Quest skin on top of it. 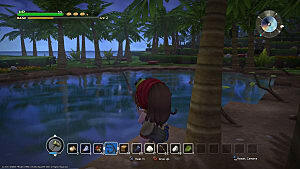 Players can harvest materials from the land and monsters around them to craft building and items. 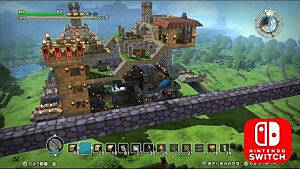 Unlike Minecraft, the game offers players much more in terms of story, and it also offers players bonuses for building certain buildings. The simplicity of this genre helps make it an approachable entry point into the franchise. 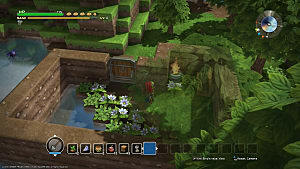 The game is consistently praised by reviewers for its charming aesthetic, great music, and polished crafting system. 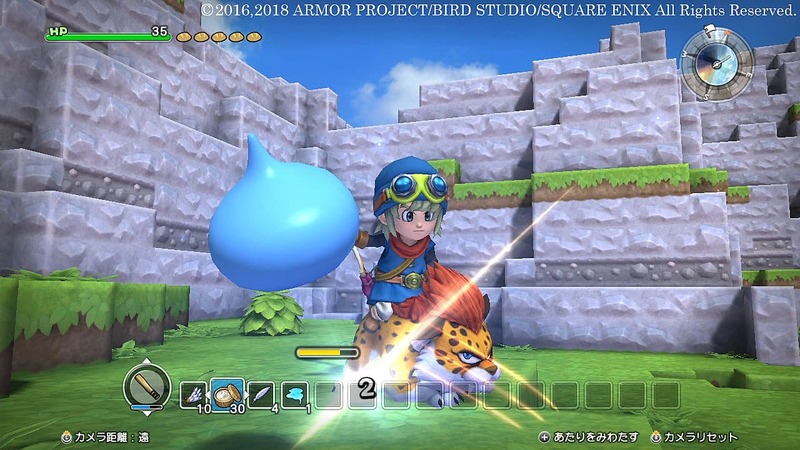 Dragon Quest Builders received a positive reception when it was released in 2016 on PS3, PS4, and the PS Vita. 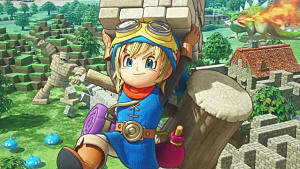 Its February 9th release on the Switch should help bring more fans to the franchise before Dragon Quest Builders 2 launches later this year. You can learn more about Dragon Quest Builders by reading our review and checking out our beginner's guide. 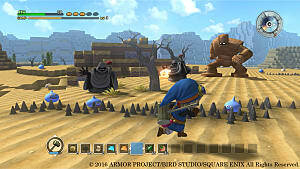 You can also check out the demo for Dragon Quest Builders on Nintendo's website. Be sure to stick around GameSkinny for all your news on the most famous slimes in video games and more!